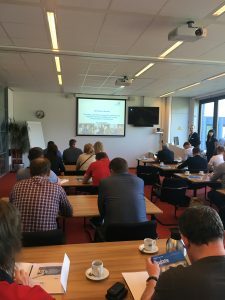 Summary of event: 15 Companies from Ukrain visited the Netherlands from 17-29 April. 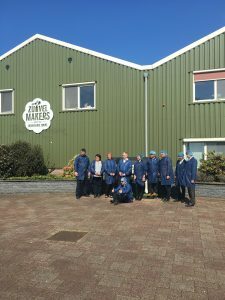 During these days the participants visited several meat en dairy companies. 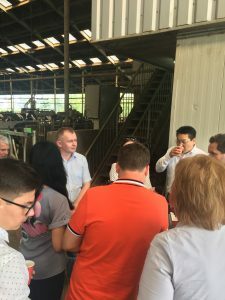 Also companies who are producing storing and processing equipment were visited. Most of this companies are part of the Partners of International Business (PIB) program from the Netherlands Enterprise Agency. The Ukrain companies were very impressed of the high level of technology in the Dutch food sector compared to the food sector in Ukrain.